Here is something for You Purists! 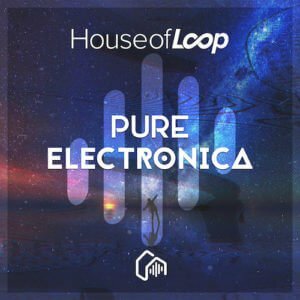 If you are wanting more than Dubstep jams and Subwoofer destroyers, then “Pure Electronica” is what you are looking for. 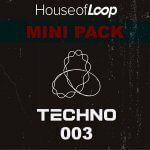 This House of Loop pack offers more tranquil vibes and chill beats. Reminiscent of old school beats with a tried and true array of options: Get started down memory lane with a whopping 526 MB audio files! You will be purely ready to pay homage to the o.g. 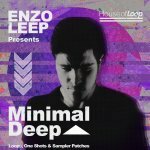 Electronica with: 40 Hi-Hat shots that get the beat going and won’t leave your listener deaf but instead have them enjoying the music, 36 Kick Shots. 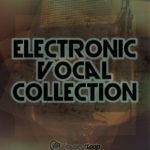 35 Snare & Clap Shots, and 30 SFX files that will have you making pure electronica like the greats. Tasteful drum loops offering 20: Full Kit, Hi-Hat, & No Kick drum Loops at 100BPM, respectively. (So that is 60 loops there). 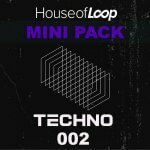 20 faster dancing beats with: Full Kit, Hi-Hat, & No Kick Drum Loops at 105BPM (that is another 60 loops there). 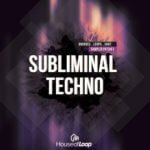 Top that off with 20 pulsing bass loops at 100BPM, 32 Long Wave evolution 100bpm, 20 Music loop 100 bpm! 12 Sampler Patches for Software to bring back all of that Electronica nostalgia Drums. 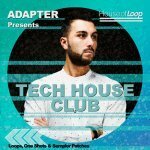 If you are a die-hard Electronica fan and are wanting to make music like your favorite artists, this is for You.